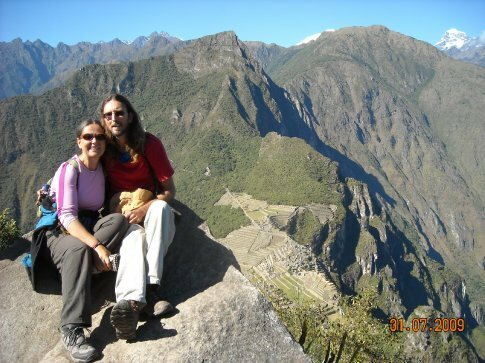 Carol - Morphed from homebody to traveller in 2002 at the age of 45, forced by life to step outside my limits. Now I know there are none, only those perceived and therefore created in our own minds. Kent - Travelled from England to NZ via ship around the bottom of South Africa before starting school. Now about to continue the journey.